It’s something many people are curious about, but relatively few are able to experience. If you are one of the few, chances are, you’ll have very fond memories of enjoying a unique Japanese festival. 1. Firstly, what are Japanese festivals? 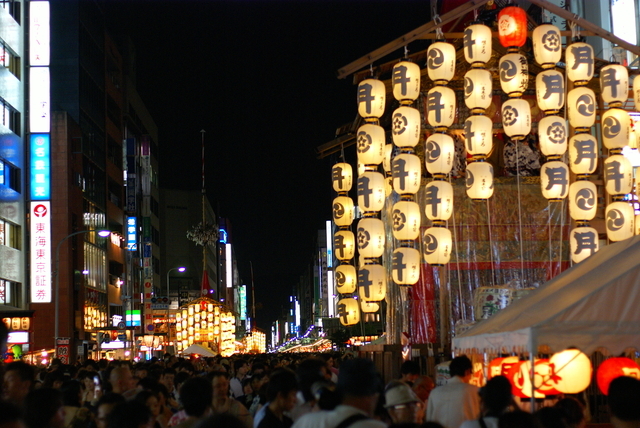 Japanese festivals (“matsuri”) are numerous. It’s common to hear estimates of around 200,000! 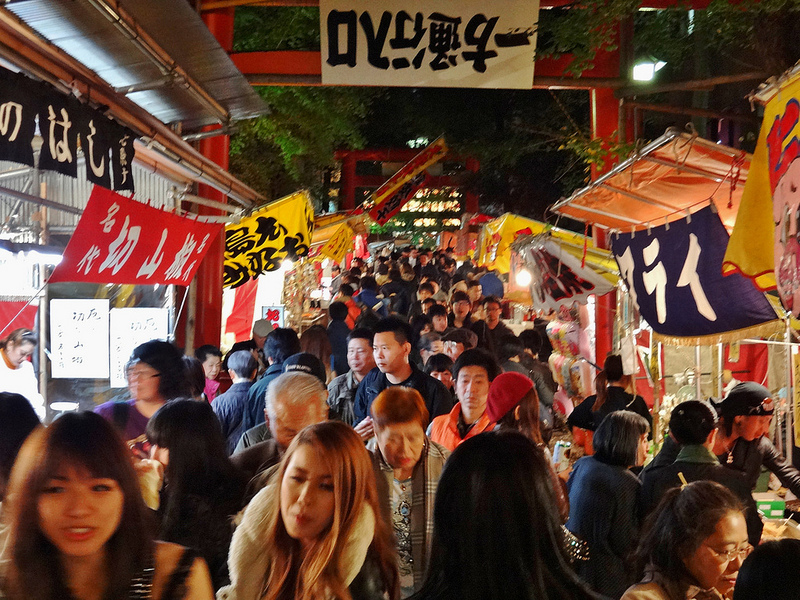 Most shrines and temples hold festivals, sometimes more than one each year. Other Japanese festivals celebrate seasons or historical events and they can be incredibly varied. 1-1. What are the festival origins? Some festivals in Japan date back hundreds of years. 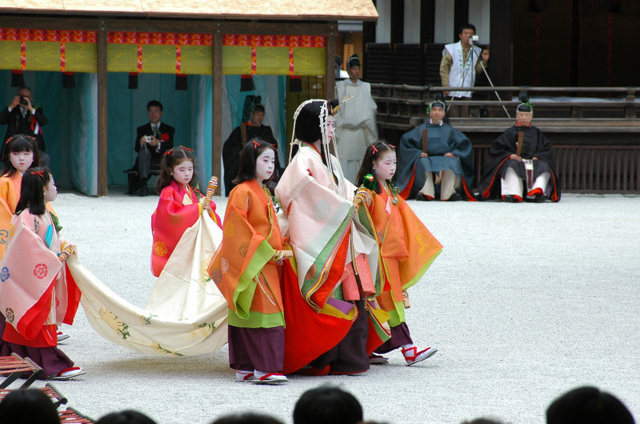 Japan is said to have the oldest continuous festival – The Aoi festival, which dates back to the 6th century. Most Japanese festivals have roots in religion or tradition. Many of them celebrate a Shinto deity (“kami”) and it is the only time of year that the deity will leave the shrine. 1-2. What do you do at the festival? It is common to see large processions, sometimes involving hundreds of people and floats. 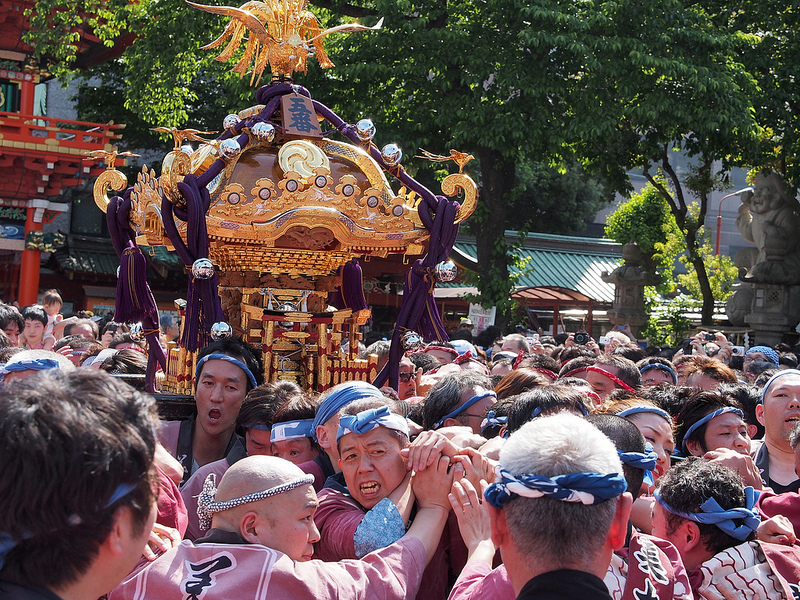 Deities are carried in portable shrines (“mikoshi”) – some can weigh more than a ton. The effort of carrying or pulling these portable shrines can be quite an honor. Dance, music and food (with street vendors everywhere) create a vibrant atmosphere. 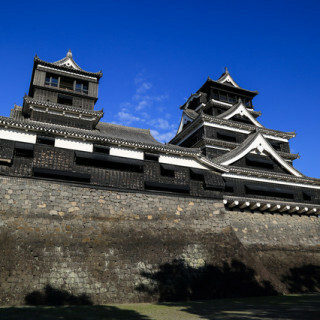 You will likely walk a fair distance and also stop to observe the Japanese style celebrations, especially as night draws in and the party mood increases. Of course, this is an opportunity to get dressed up and there will be a sea of beautiful kimonos and costumes. With so many festivals to choose from, it can be hard knowing where to start. Let’s explore a few of the best and most famous. 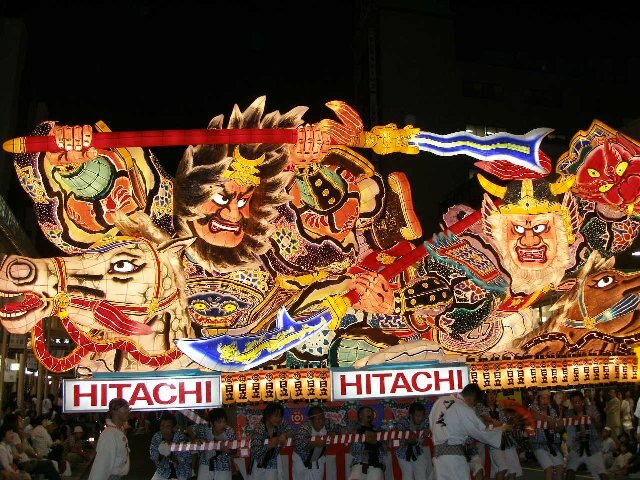 Held in summer, the Aomori Nebuta festival is among the 3 largest festivals in the Tohoku. Nebuta refers to the float of a warrior figure, and among this theme of festival Aomori Nebuta attracts more tourists than any other. You can see giant papier-mache dolls of wonderful colours all around. The floats are lit up with an array of tiny lights and creates one of Japan’s most colourful festivals. Aomori Nebuta Festival is celebrated from August 2nd to August 7th. The festival of Yasaka shrine in Kyoto, the Gion festival is the most famous in Japan. The events see huge floats up to 25 metres tall, with wheels the size of people, dragged 3 kilometres through the streets. Some of the floats are even accessible by tourists. 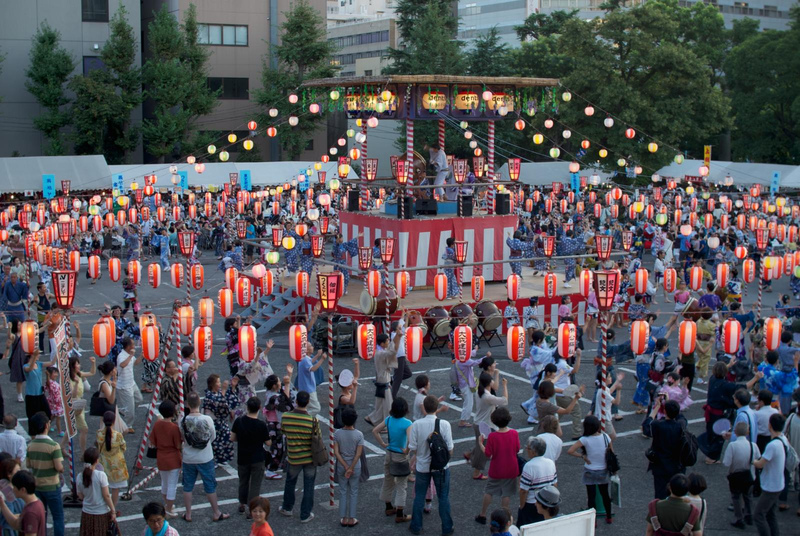 The Gion festival is held throughout the whole month of July. July 17th sees the largest procession of floats (9:00 – 11:30 am). A smaller version is held on July 24th. The most exciting atmosphere will be enjoyed in the evening (6:00 – 11:00pm), especially for 2 or 3 days leading up to the July 17th procession. 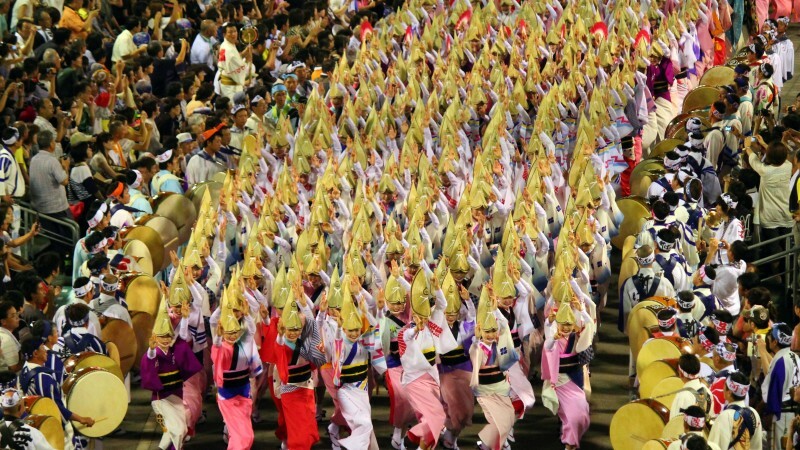 The Aoi festival in Kyoto sees a large parade, featuring people dressed in Heian period aristocratic – style costumes. These number over 500 and make their way from the Imperial Palace to the Kamo shrines (significant due to the Emperor making offers to the gods here, bringing the end to historical disasters). 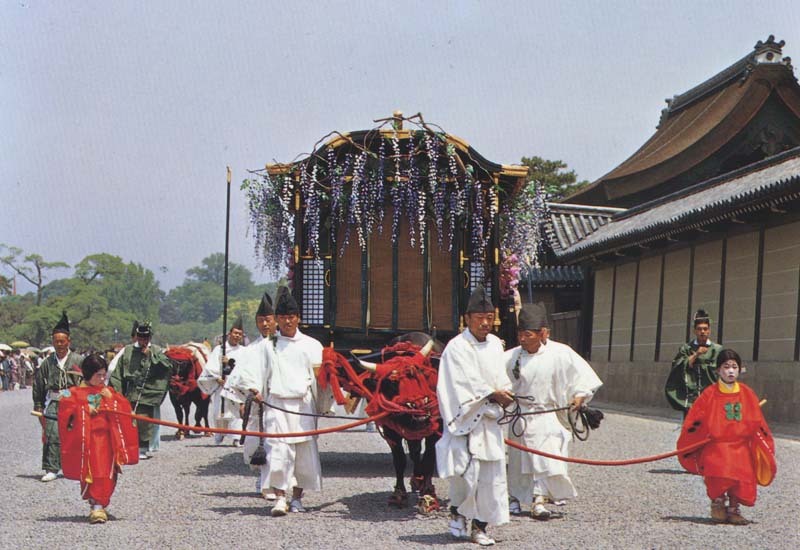 Members of the procession also where Hollyhock (“Aoi”) leaves, hence the festival name. Claimed to be the oldest continuous festival, the Aoi festival is celebrated on May 15th each year. 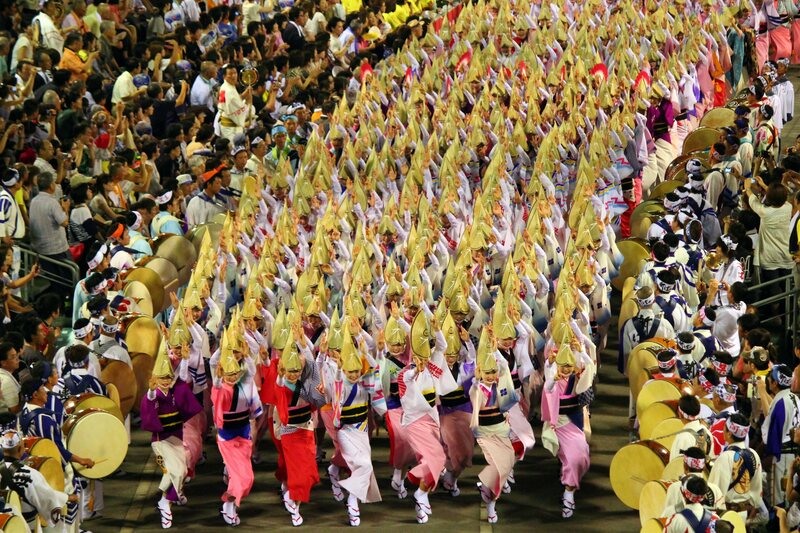 The Aoi Dance festival is held between August 12th and 15th. 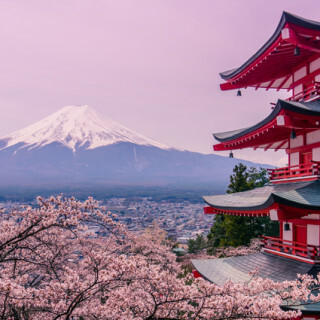 There is such variety, colour, dress, dance, food and drink – everyone should experience Japanese festivals. 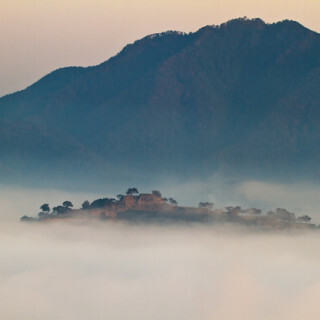 While there are various events and special seating that may charge admission fees, the festivals are essentially free and you can enjoy great views and a wonderful time at a range of places along the routes. Extra trains are normally provided to deal with the evening crowds, which should help you return to your home or hotel after lengthy festivities.